Want a lure that breaks all the rules? 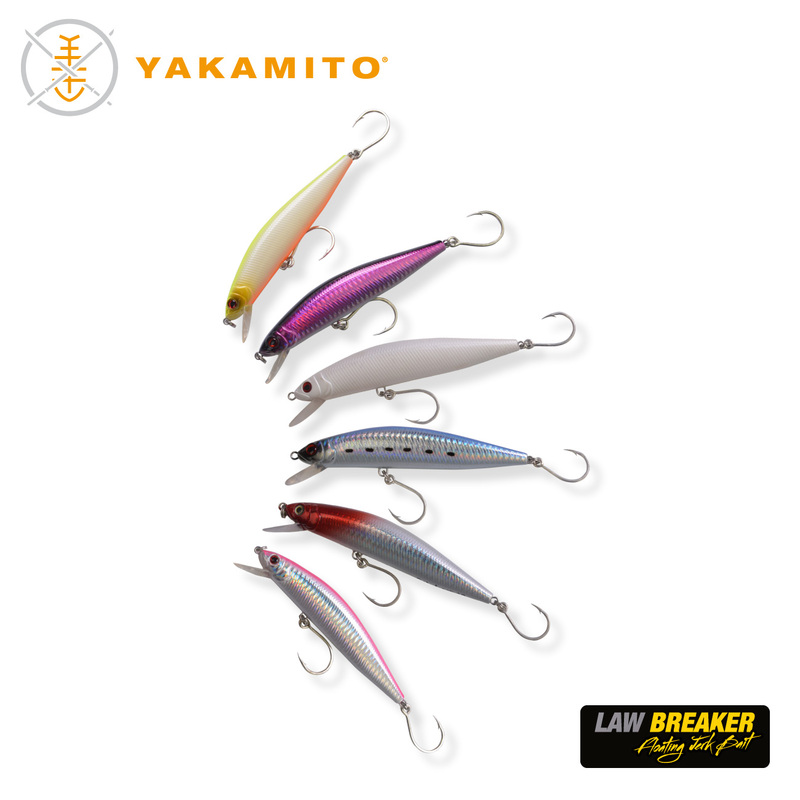 The Yakamito Law Breaker does just that. 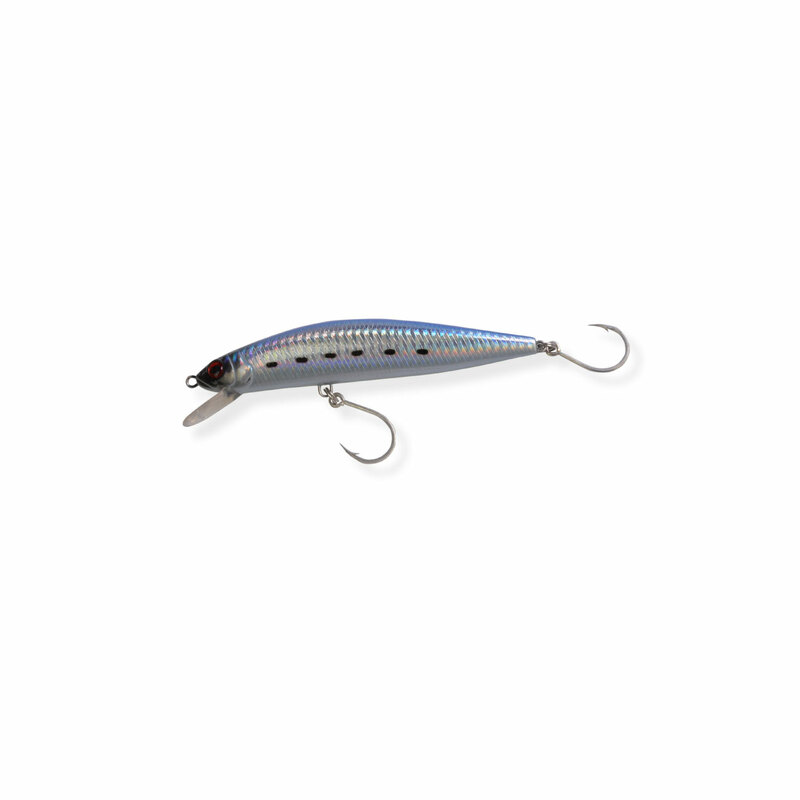 Measuring 125mm in length and 28g in weight, the Law Breaker can be slow rolled over weed-beds or out of snags for big barra or high speed spun from rocky headlands for tuna or mackerel. 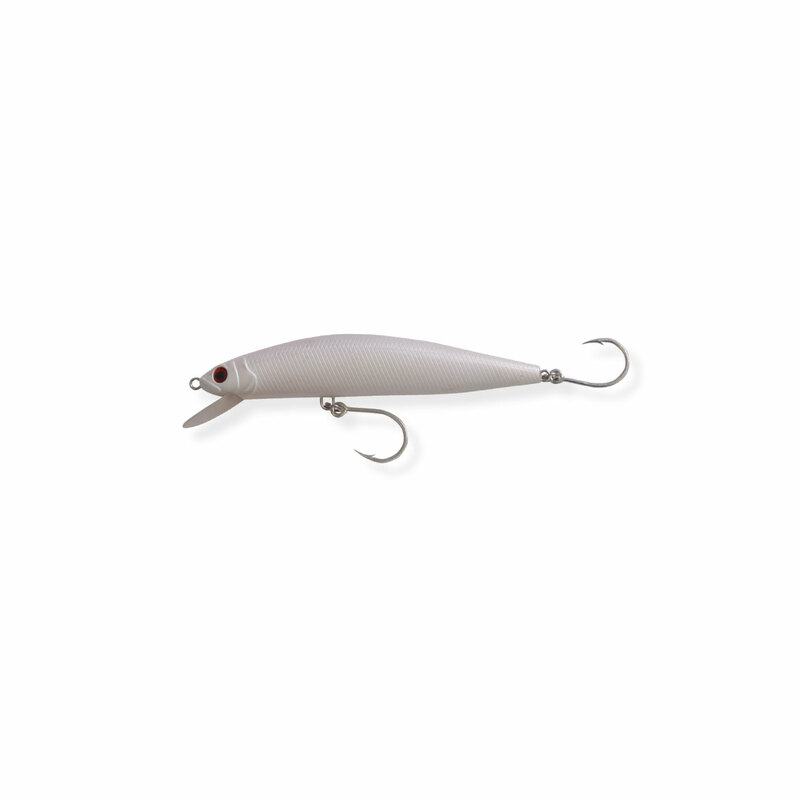 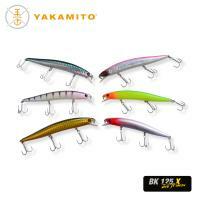 Built tough and fitted with 4 X VMC trebles, this lure packs a punch when retrieved. 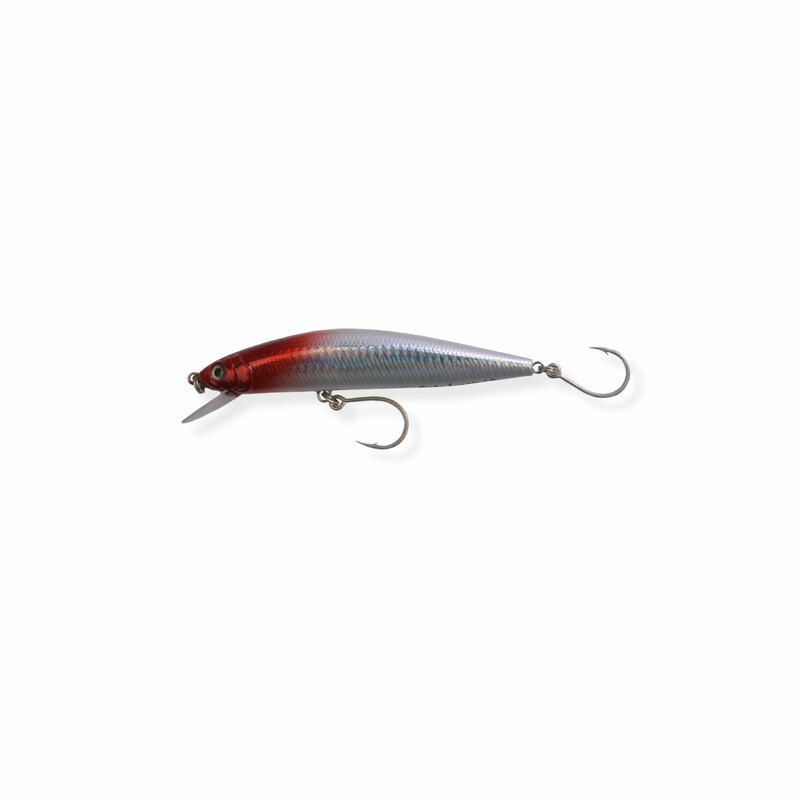 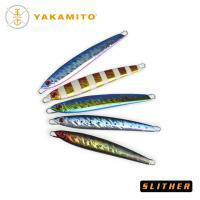 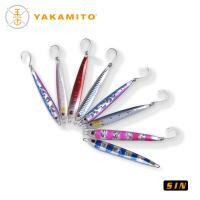 The internal rattles mimic distress sounds made by injured or dying baitfish and predatory fish just can’t resist.